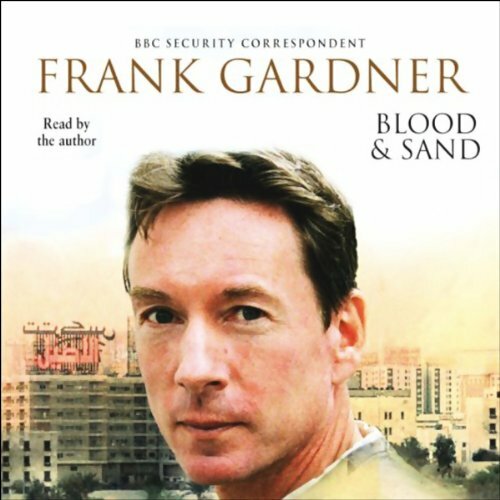 Showing results by author "Frank Gardner"
On June 6th 2004, in a quiet suburb of Riyadh, BBC security correspondent Frank Gardner and cameraman Simon Cumbers were filming a programme on al-Qaeda when they were ambushed by Islamic gunmen. Simon was killed outright. Frank was shot and lay pleading for his life. A figure pumped four more bullets into his body at point blank range. Against all the odds, he survived. This is the remarkable account of his agonising journey to where he is today. 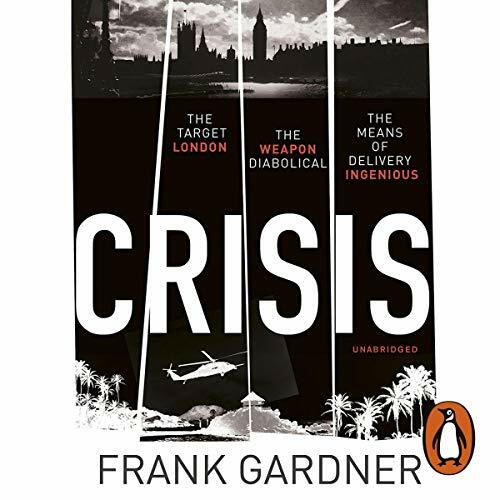 Introducing Luke Carlton - ex-Special Boat Service commando and now under contract to MI6 for some of its most dangerous missions. 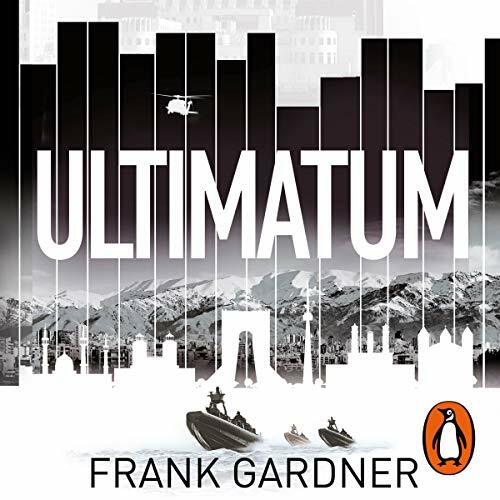 Sent into the steaming Colombian jungle to investigate the murder of a British intelligence officer, Luke finds himself caught up in the coils of a plot that has terrifying international dimensions. 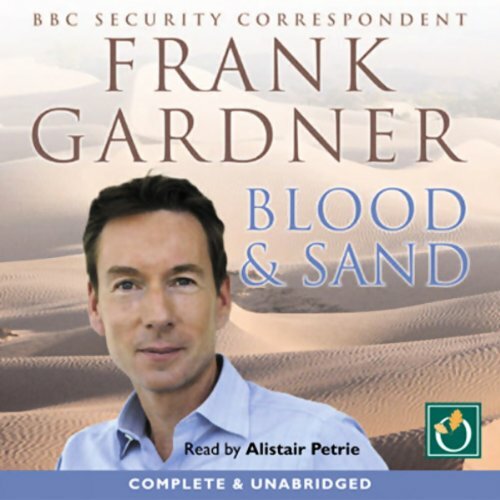 On 6 June 2004, Frank Gardner and cameraman Simon Cumbers were in a quiet suburb of Riyadh, filming a piece on Al-Qaeda when they were confronted by Islamist gunmen. Simon was killed instantly. Frank was brought down by a shot in the shoulder, then the leg. As he lay in the dusty street, a figure stood over him and proceeded to pump 4 more bullets into him at point blank range.